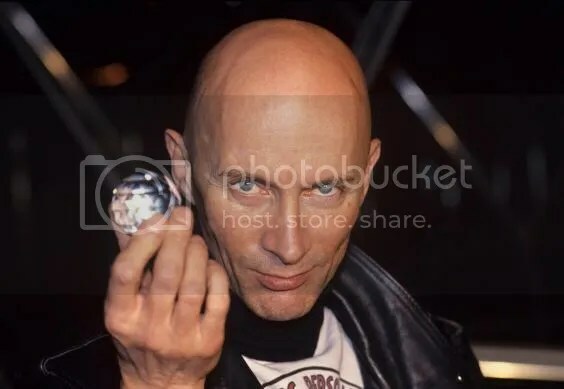 This time around, fan support and puzzly outreach has resurrected The Crystal Maze, a classic puzzly TV show from across the pond. 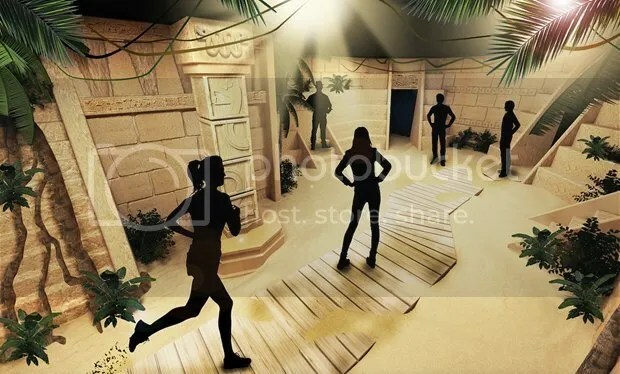 From 1990 to 1995, contestants would team up to overcome physical and mental obstacles under a tight time limit as they tackled the show’s signature themed zones, including an Aztec one, a medieval one, and an industrial one, earning crystals for every completed puzzle or activity. Those crystals could then be converted into time allotted to confront the final challenge: the Crystal Maze itself. The Indiegogo campaign raised nearly double what the team of designers was asking for! But, instead of a TV show, The Crystal Maze is returning as a fully interactive experience for the public, tasking you with completing these challenges yourself. With the recent popularity explosion of Escape the Room experiences, this seems like a fantastically entertaining next step in immersive puzzle-solving. Tickets are on sale now for the March 15, 2016, launch of The Crystal Maze experience in London. You can book individually (£50 on weekdays, £60 on weekends), sign up with a full team (8 people), or book an entire session (32 people, since 4 teams can run through each session). Each session runs approximately 90 minutes.